Appointment Reminder is an appointment scheduling software that allows users to manage multiple schedules through an online calendar. It can be used by a wide range of industries such as health, financial, legal, education, and more. We compiled Appointment Reminder user reviews from around the web and determined that it generally has positive ratings. We also compared its available pricing options. Users who recommended Appointment Reminder said that they like that it allows users to remember appointments or meetings not only through SMS or email, but also by sending pre-recorded voice messages sent through automated phone calls. Some of them said it is easy to setup and that it syncs seamlessly with other calendars. As of the date this article was written (06/27/18), there were no negative reviews about Appointment Reminder. A user who left a positive review on Capterra said that Appointment Reminder effectively organizes his schedule, work, and appointments. He also said that it helps boost his productivity, as it is readily accessible via mobile device or desktop. Appointment Reminder has four subscription plans: 100 Appointment Reminders ($19/month), 300 Appointment Reminders ($49/month), 600 Appointment Reminders ($89/month), and 1,200 Appointment Reminders ($150). The only difference between the plans is the number of appointments. All plans can be used by unlimited users. Check out the list below of some of Appointment Reminder’s features. Free Small Business Software: 37 Tools For Simplifying Your Business – There is a large amount of free tools that can help you keep expenses down. In this article, we share with you some responses from small business owners who use these tools to simplify their business processes for free. How does Appointment Reminder help save a business owner’s time? Appointment Reminder works seamlessly with the most popular scheduling applications like Google Calendar and Outlook Calendar. Through these integrations, users will now only refer to one calendar for all bookings, meetings, and appointments. How can Appointment Reminder reduce no-shows? Appointment Reminder is fully supportive of all critical communication systems — from SMS, to emails, to voice. Business owners can reach customers through their preferred communication option. The software also enables users to set a customized reminder for every appointment. This video provides a demo of how to set up Appointment Reminder’s customized SMS reminders. 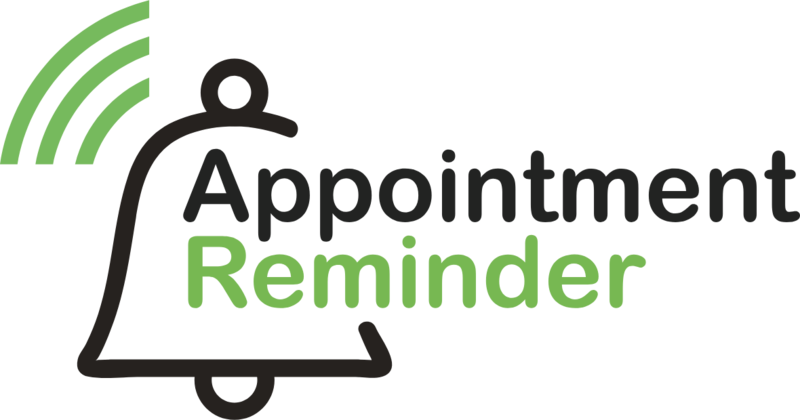 Not sure if Appointment Reminder is the right fit for you? Read our reviews of top appointment scheduling software or check out one of these three Appointment Reminder alternatives.